For more than 100 years Vanhees Metalen has been your professional partner for old metals and new iron. 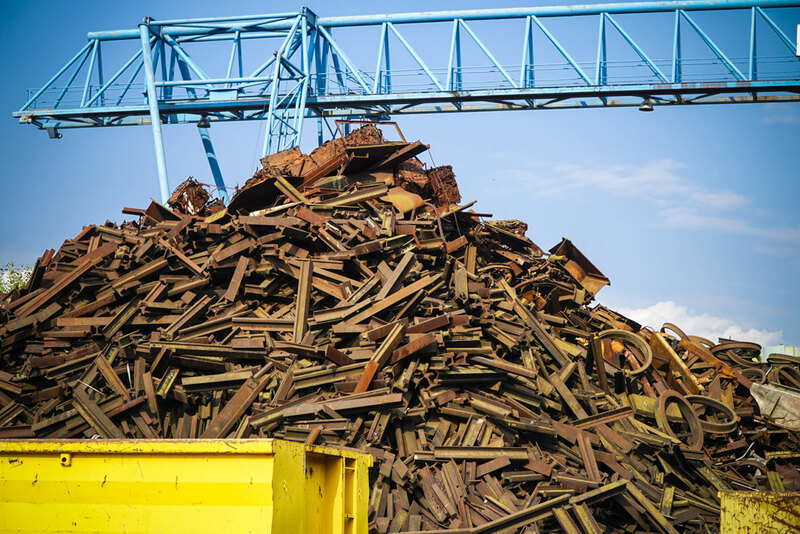 For over 100 years Vanhees Metalen has been synonymous with sustainable and environmentally friendly scrap treatment. That's why we are the ideal partner for collecting your scrap. You can visit any of our 3 locations for personal service, a correct price and an environmentally-conscious treatment of scrap metal. Using this method, we turn 85,000 tonnes of waste into new raw materials each year. You can also turn to us for skip placement. We have 8 trucks available to transport the skip from the customer's site to our treatment plants. Since we are an approved depollution centre, you can even turn in entire cars. Thanks to the latest recycling methods we guarantee that as much as 95% of your wreck will get a second life. At our Mol location we distribute all types of new iron, e.g. beams, plates and sections, concrete meshes and ornaments -- all custom-made and sawn for the customer. Monday - Friday	8 a.m.-noon & 1 p.m.-4:30 p.m.
Monday - Friday	8 a.m.-noon & 1 p.m.-5 p.m.
Monday - Friday	8 a.m.-noon & 12:45 p.m.-5 p.m.